So, you might be wondering about the reasons behind the upcoming growth in the sales rate of “The Elise” after it hits the market on January 2018 in Kickstarter program. 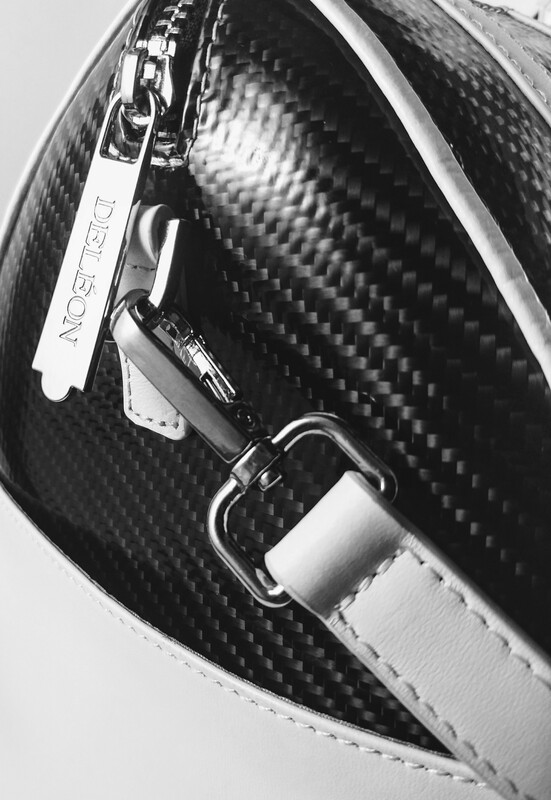 The reason, which makes this bag completely separated from the rest, has to be its carbon fiber leather, which can be seen in high end luxurious vehicles. Other than its beauty, this leather is known to have some beneficial aspects, making it the perfect material for manufacturing bags. Just wait for the program and get your hands on the luxurious handbag. Once you get hold of it, you won’t feel like leaving it down. What are the reasons for such a growing importance of carbon fiber leather? Why people are more into such bags? For the best result, it is time to get your facts right about this leather type first. This particular leather helps in blocking RFID and resists UV rays, which will ensure that your bags will look as awesome as usual. It is fire resistant, which is another plus point and hard to find in any leather types of materials, used for manufacturing bags. To top it all, the color of his bag is never going to fade or even deteriorates. It will always look as good as new, even after using it for few years down the lane. So, after going through the facts, if you want to grab one such luxurious bag for your use, it is time to keep your eyes glued for the Kickstarter program. Be a part of this program and learn everything about carbon fiber material and the importance of using this handbag. Apart from the points mentioned already, this bag is scientifically tested to be 10 times stronger than the spider silk material. There are so much more in the list to follow! For Collection, please visit: www.deleonfashion.com.